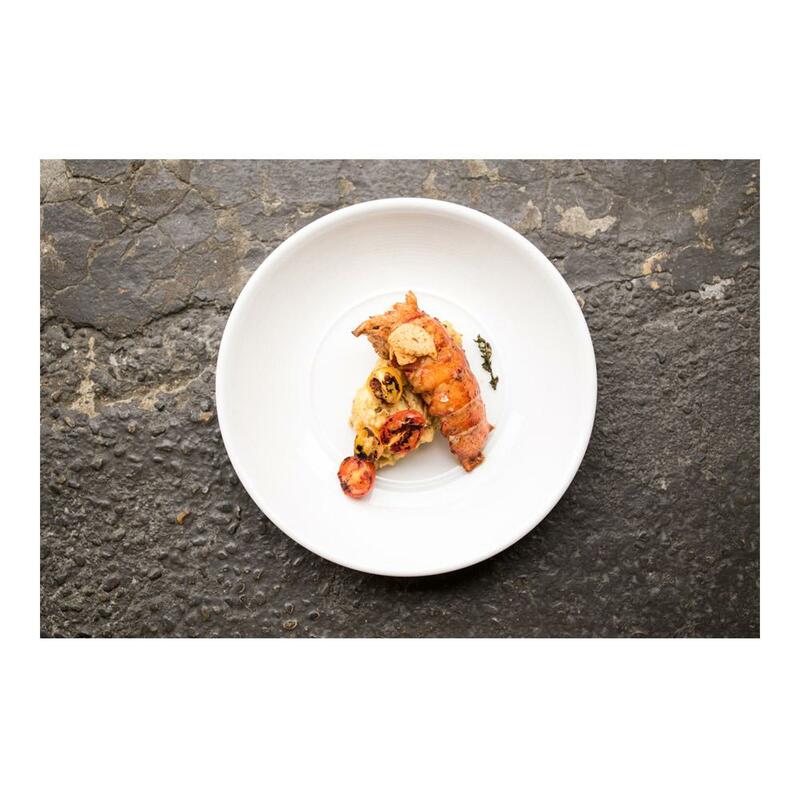 Maine lobsters (homarus americanus) offer rich, full flavored, sweet meat synonymous with luxury in America and many parts of Europe. These special tails provide all of the deliciousness of Maine lobster tails without any of the work! Lobster meat naturally clings tightly to its shell, making it extremely difficult to remove without at least par-cooking it. These lobster tails have undergone a unique high pressure process that separates the meat from the shell. Then they’re hand-shucked. Shucked lobster tails are extremely easy to cook whole or cut into pieces and can be used in a huge variety of dishes, from pasta or risotto to lobster rolls and as the main event of an entrée. A high pressure processing machine uses pressure at or above 40,000 psi to separate the lobster meat from the shell, making it exceedingly easy to shuck while still raw. Because the pressure is equal from all sides and no heat is involved, the taste and texture of the lobster’s meat is not harmed. These lobsters can be prepared as you would other shucked lobster tails or served as lobster sashimi. 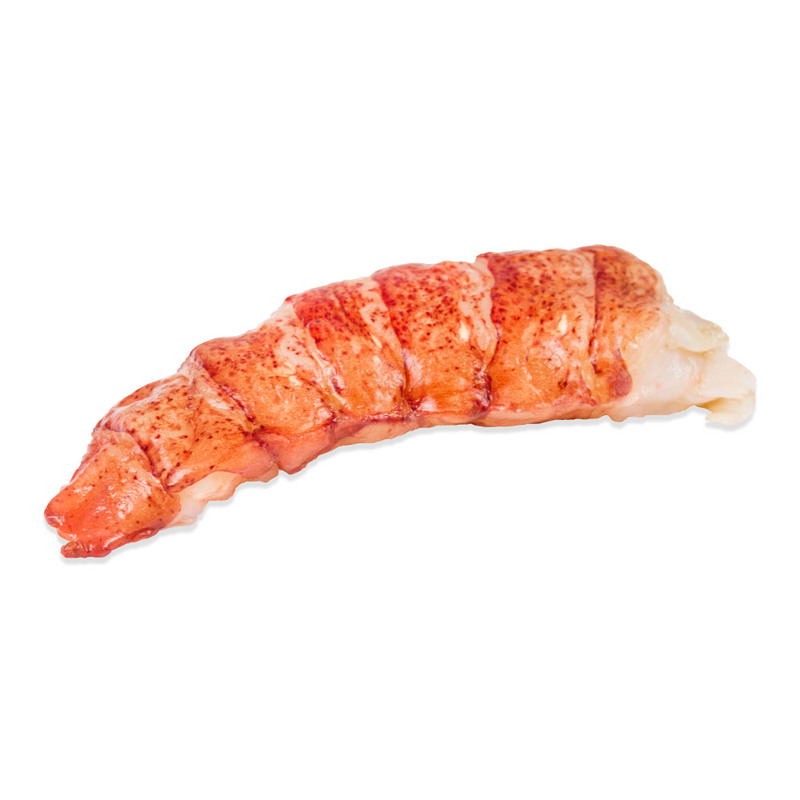 Use cooked lobster meat in lobster roll sandwiches, pasta dishes, risotto, entrees, salads, as part of a surf & turf, etc.